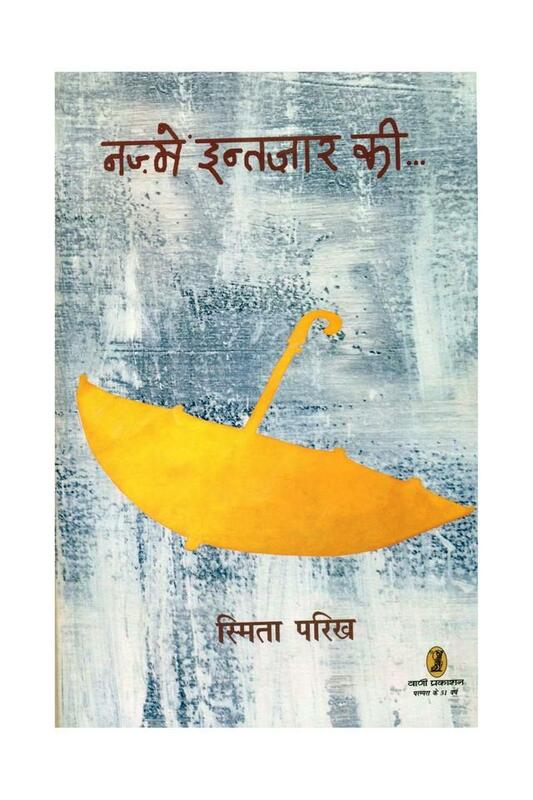 The capability of reading and other personal skills get improves on reading this book Nazmein Intzar Ki...by Smita Parikh . This book is available in Hindi with high quality printing. Books from poems category surely gives you the best reading experience.